There are many more meanings, but they didn’t pertain to what I was wanting to cover . 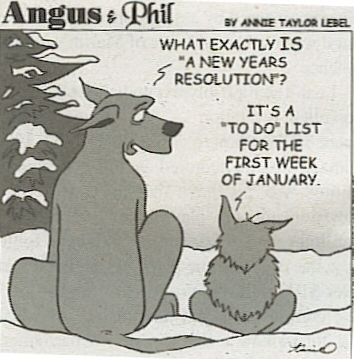 Many times people will make a resolution to loose weight, stop smoking, be nicer to others, join a gym and so on. I refuse to make resolutions, but I did find a way that will help me be a better person. At least that’s what I’m thinking. I’m going to do a Memory/Blessing Jar. I seen this on Sassy Mom and on Pinterest. I thought it was a pretty cool idea. I will do this throughout the year unless I get killed doing something or something happens. 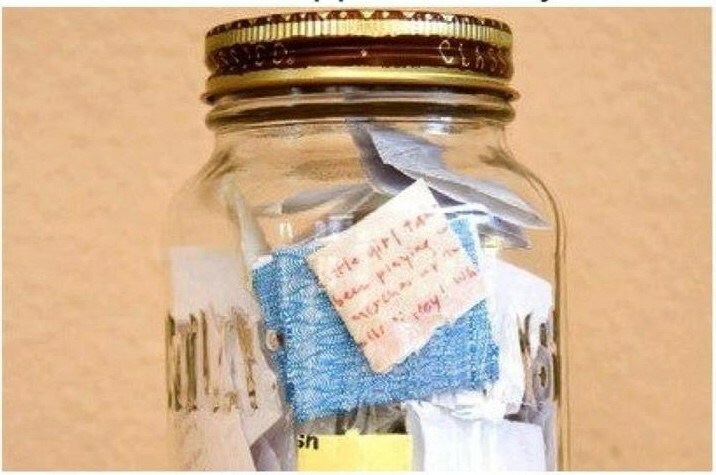 According to Sassy Moms site, you begin in January, start out with an empty jar and fill it with notes about all the great moments, Bible verses, memories, blessings and things that happened to you throughout 2014. Then on New Year’s Eve next year, open it up and reflect on all of the awesome things that happened to you. This is great for just about anyone.